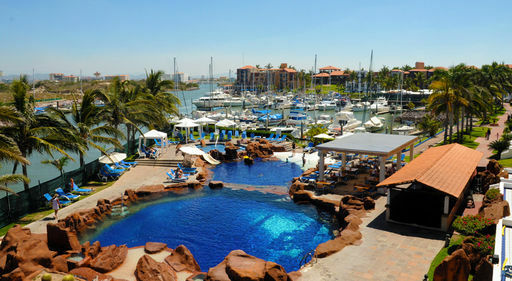 A distinctive collection of hotels in Mexico, with something for everyone. Experience the unique wonders of Mexico as they are meant to be enjoyed. El Cid offers a signature brand of hospitality, thoroughly immersed in tradition, providing you with truly authentic experiences. 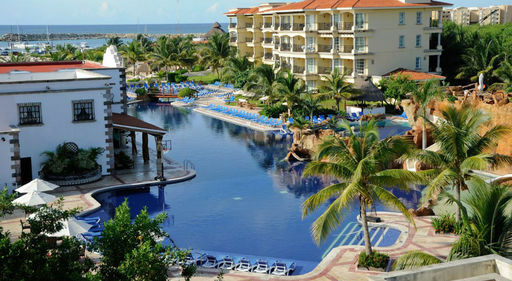 Whatever type of vacation you desire, from the lively atmosphere of the four Mazatlan, Mexico hotels, to the romantic aura of the spacious oceanfront suites in Riviera Maya, to our intimate retreat in Cozumel, the thoughtful staff at El Cid is prepared to cater to your every need, with a highly individualized style of service. 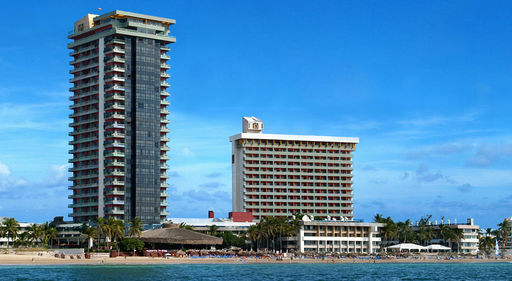 Personalize the perfect getaway at the Mexico hotel destination of your choice!